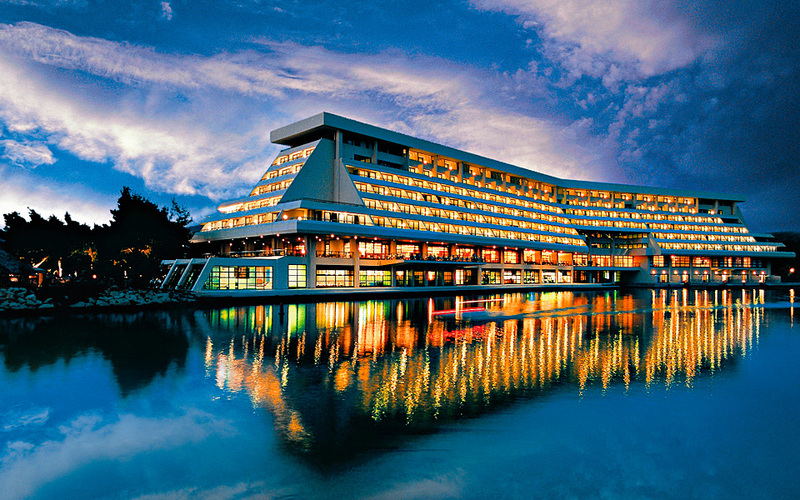 The Porto Carras luxury hotel, the brainchild of shipping magnate Yiannis Carras when a chance sailing detour in the area inspired the idea. 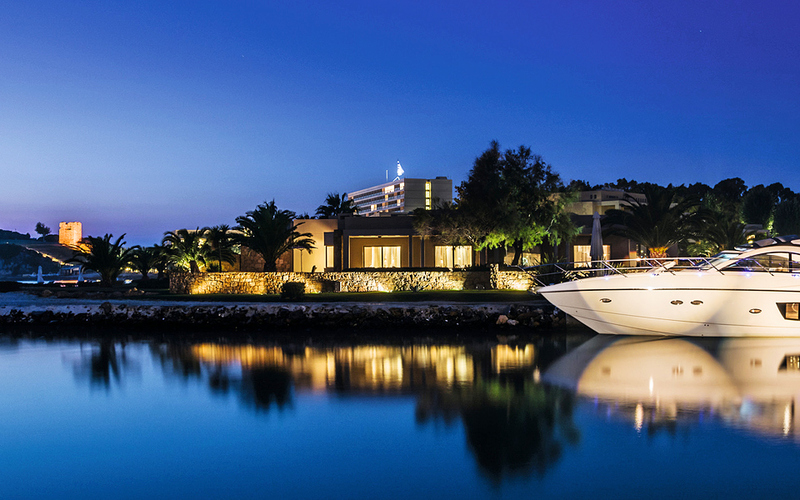 Three of Halkidiki's hotels that recognized the potential of the region for escapes with a luxurious feel. It is said that back in the 60s, a group of dignitaries, among them shipping magnate Yiannis Carras and actress-turned-politician Melina Mercouri, went sailing around the Mount Athos area as part of celebrations marking the millennial anniversary of monasticism in the region. While heading back to base, the group encountered a rough storm and was forced to stop at a location close to Neos Marmaras, in the Halkidiki peninsula. As told by Mercouri, the perceptiveness of the seafaring tycoon Carras had, at that very moment, begun envisioning the development of the Porto Carras hotel resort, in Sithonia, where the sailing group was forced to stop. Yiannis Carras accompanied by Melina Merkouri. A decade later, the first of three hotels, the Village Inn, was launched. It was a favorite holiday destination for the statesman Constantine Karamanlis, who regularly visited to meet Carras, a friend of his, swim, and play golf at one of Europe’s leading courses. The hotel resort and the shipping tycoon’s renowned private villa, Galini, have hosted countless guests, from the distinguished historian Steven Runciman, a Byzantine period specialist, Albert II, the reigning monarch of Monaco, François Mitterrand, France’s longest serving president, his predecessor Valéry Giscard d’Estaing, to folk music legend Joan Baez. 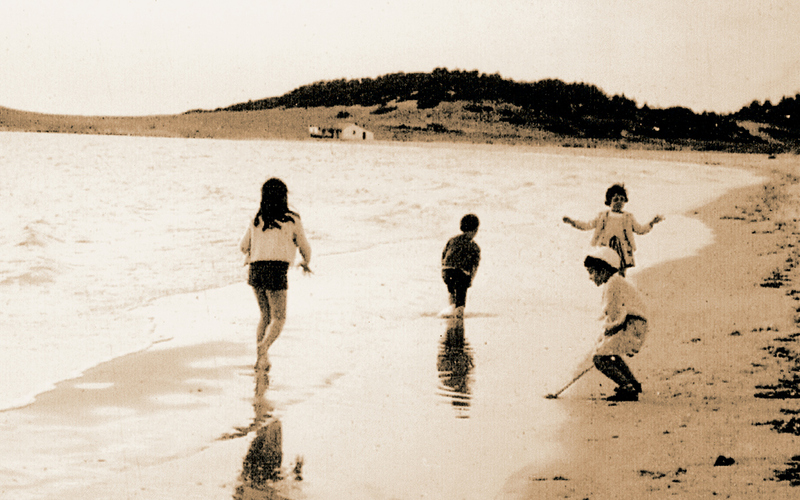 The bygone era may still be felt these days by guests visiting Porto Carras. 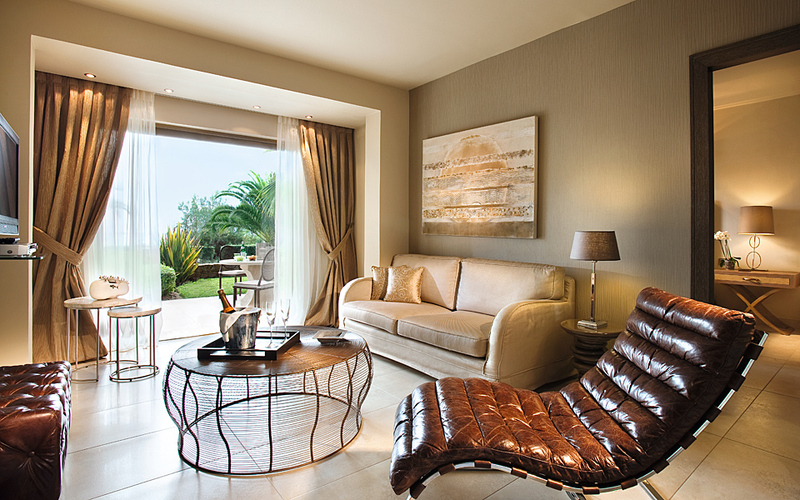 Sani "Asterias Suites" comprises of 48 luxury suits overlooking a private beach. 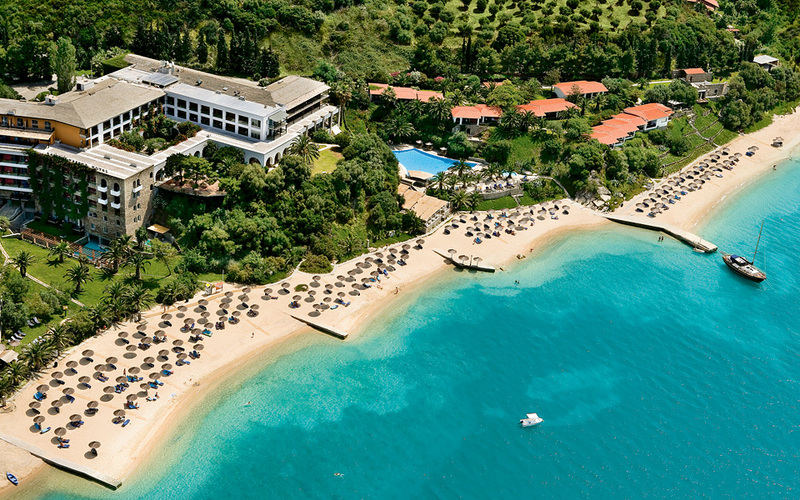 Visitors to the resort can benefit from its proximity to some of Greece's best beaches. 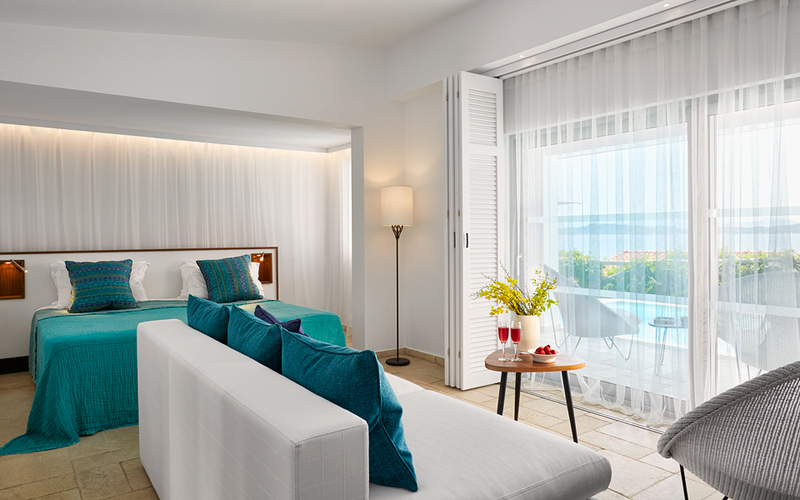 Sani Asterias deluxe family suites feature a private terrace with views of the Aegean. Reference is made to Sani, as a location, in ancient texts of Herodotus and Strabo. As recently as the mid-20th century, the area was inhospitable due to its dense vegetation, marshes and swarms of mosquitoes. Development of the area began in the early 70s. A decade earlier, in 1961, Anastasios Andreadis and Leonidas Zisiadis, the eventual founders of the Sani Resort, felt that the area could be transformed into a summer destination. Time justified their pioneering vision. The entrepreneurial duo, public project contractors, bought an expanse, known as Stavronikitas, from a Mount Athos monastery, and initially developed the Sani Beach Club. The company behind the venture, Sani SA, then carried out a series of additional projects that enhanced the area. The location where the resort’s Asterias suites now stand had for years served as a fishing spot for detainees of the Cassandra prison farm. The Sani Beach Hotel project was completed in the early 80s. And, as tourism and culture go hand in hand, the Sani Festival was launched 22 years ago, emerging as yet another innovative step taken by the management at the Sani Resort. The music festival became swiftly established as an annual summer event of international repute, at its Sani Hill location, attracting artists from all over the world. The Eagle's Palace resort sits on a breathtaking beach with turquoise waters. A choice of luxury suites and bungalows ensure the perfect stay. The spacious Bungalow suite with a private pool can accommodate up to five guests. 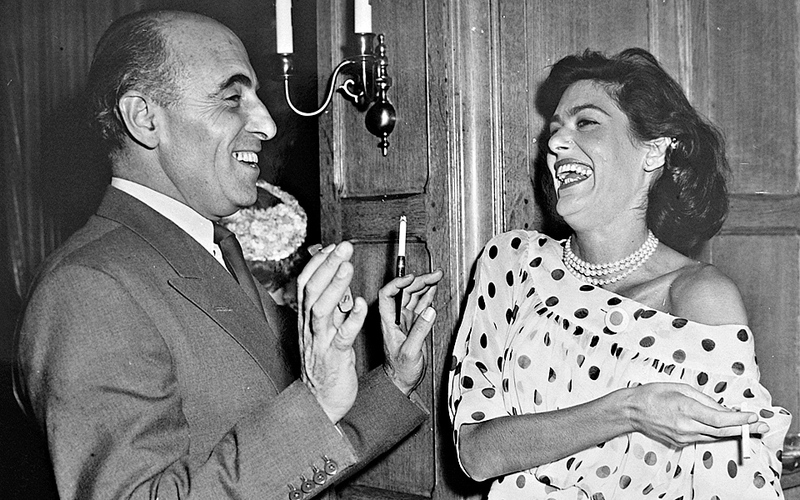 Back in the summer of 1976, at a hotel in Ouranoupoli, a stone’s throw north of Mount Athos, preparations had been made in total secret to welcome the opera diva Maria Callas and two travel companions, world-renowned pianist Vasso Devetzi, and Costas Pylarinos, the then-mayor of Thessaloniki. However the news was leaked, reportedly by Yiannis Velidis, founder of the historic newspaper Makedonia and a close friend of Giorgos Tornivoukas, the hotel’s owner. The publisher gave the visit headline coverage ahead of rival media. The Eagles Palace hotel, originally named Aeton Melathron, has hosted scores of prominent international guests, including German politician Franz Josef Strauss, Princess Lalla Salma of Morocco, and Canadian author, social activist, and filmmaker Naomi Klein. Constructed right below Mount Athos, the hotel was opened on June 27, 1973. 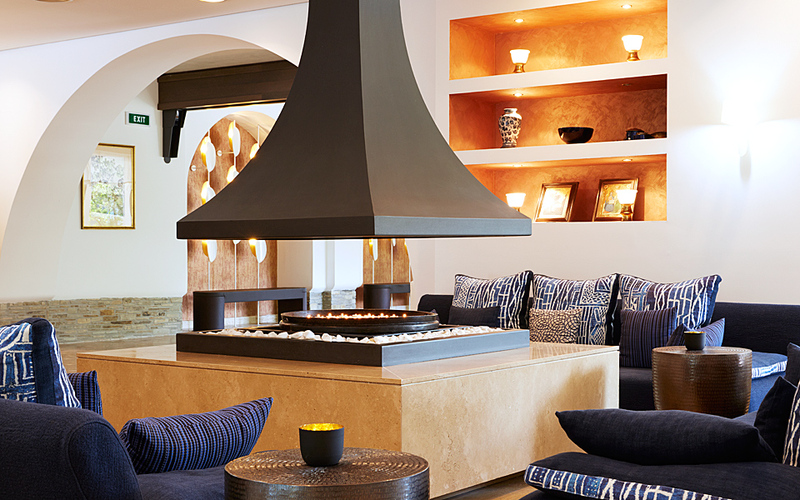 The project’s architect, Giorgos Gotzamanis, designed the hotel with a distinctive monastic style. The founder’s children and grandchildren have since taken up the baton of the hotel corporation, titled Makedonika Xenodohia (Macedonian Hotels) and have already begun work on a new project, a complex of 40 new villas in the area dubbed Eagles Villas, whose launch is planned for the summer of 2017.